A customer with a severe fruitfly infestation called us in after she couldn’t find the source of the problem. 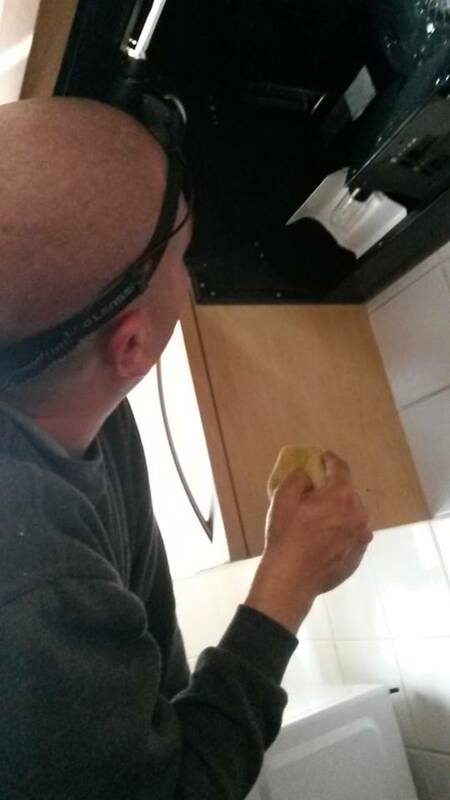 After the inspection we found the flies breeding site up in the extractor hood. 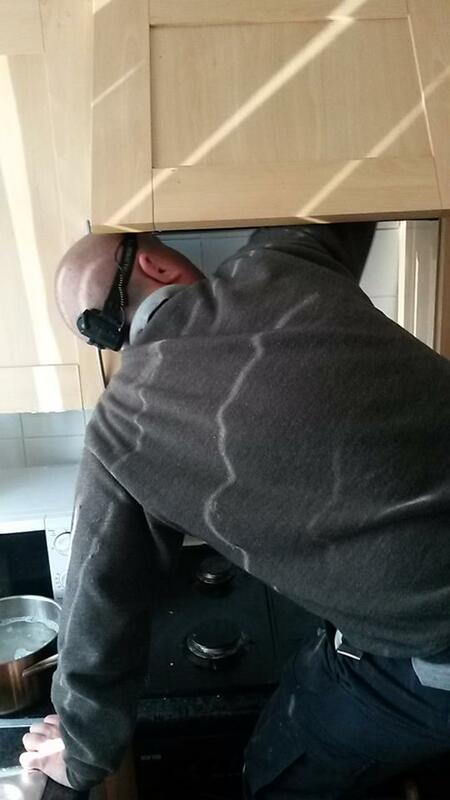 The customer cooks soups for her business on her home hob causing a large amount of deposit on the extractor. When the deposit/fly breeding site was cleaned the problem was sorted.